What does it mean to be a craft distillery? At Wild Life Distillery (WLD), our approach to producing great craft spirits is set on a foundation of quality and authenticity. We use our distillery as the medium to connect these values to everything that we do: the clean mountain water we use; the local grain we source; the small batch sizes we produce; our attention to detail; and the community of like-minded individuals that surrounds us, are all a part of the WLD process. Every aspect of this reinforces our view of what it means to be craft. This is further reflected in who we are and the way we live. We work hard to ensure that WLD produces only the highest quality products and are eager to share this passion for quality craftsmanship with you. And botanicals selected from all around the world. And what brings them to life. For us, it’s about the adventure, the places we’ve travelled, and the one we call home. The hardships, the good times, and the journey in between. It is the lifestyle that inspires us, a balance that informs every ounce we pour. 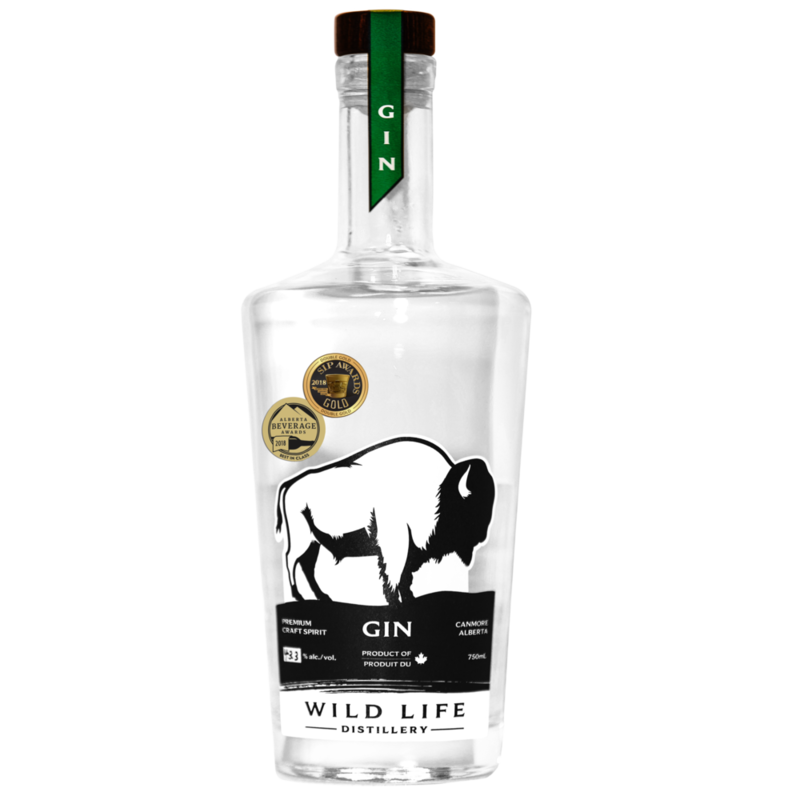 Here at Wild Life Distillery we are committed to producing 100% Alberta-grain based spirits. We source all of our grains locally, and use only the highest quality we can find. This commitment ensures that our spirits stand above. Come and taste the difference. Co-founders of Wild Life Distillery, Matt Widmer and Keith Robinson have grown up exploring the Rocky Mountains of the Bow Valley. Here they open their hearts and lives to share insight into adventures past, present and those yet to come.